It's a well-know fact that breakfast is the most important meal of the day, paving the way for your energy level for the rest of the day. 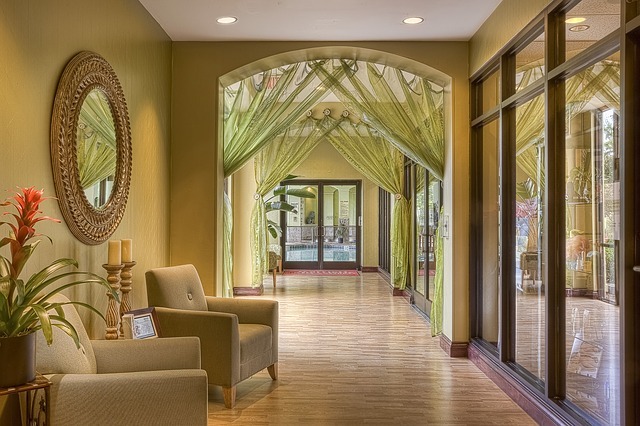 As a hotelier you're most interested in satisfied customers and you want your guests to come back to your hotel. Here are some tips of how to tantalize them at the breakfast table so they'll come back for more. You want your hotel guest to know what they're picking so there won't be disappointments later. A well-labeled selection will add to the guest's satisfaction and show the professionalism of your establishment. Local dishes and traditional foods common to the area are welcomed and popular with hotel guests. New dishes and new tastes will always make a guest happy. 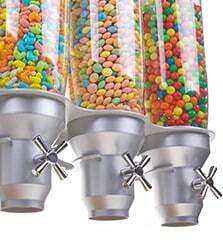 With IDM's storage and dispenser units you've already won the battle for a dazzling display. Line up a coffee dispenser, next to one filled with tea leaves and another with sugar. 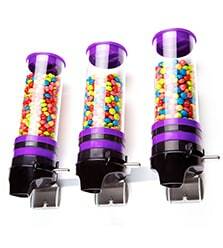 As your breakfast line continues add several cereal dispensers filled with cornflakes, chocolate-covered cereals and multi-colored ones. 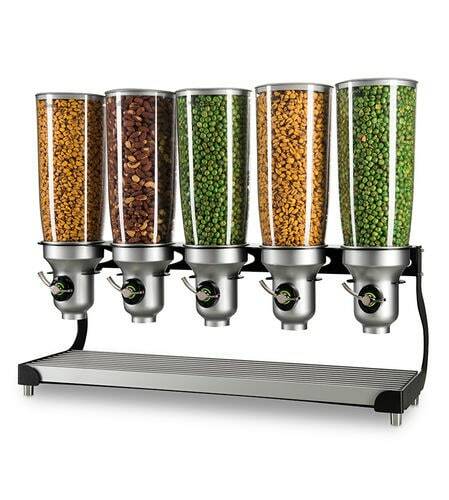 Not only will you win over your guests with a beautiful display, but they'll see that there's no spillage, they can get measured portions and they'll be fascinated with the 'click' mechanism. Be assured that they’ll keep going up for more. 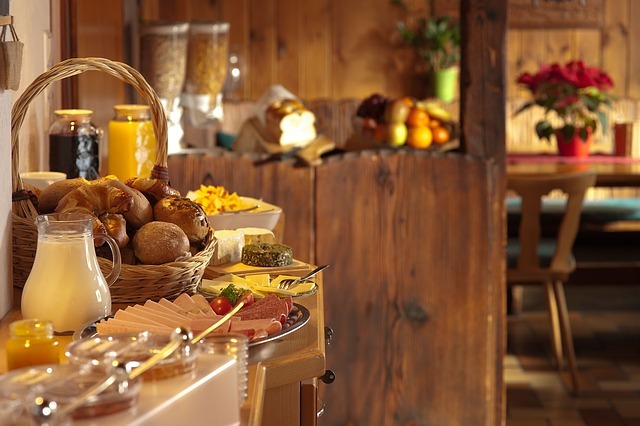 Your hotel and especially your breakfast will be the talk of the town. 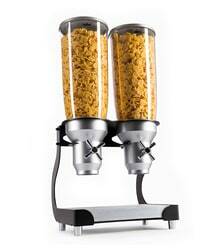 Take your hotel dining experience to the next level with IDM dispensers. You guests will be queuing up.